Why is resurrecting an extinct species (especially megafauna such as dinosaurs) a recurring theme in pop culture? 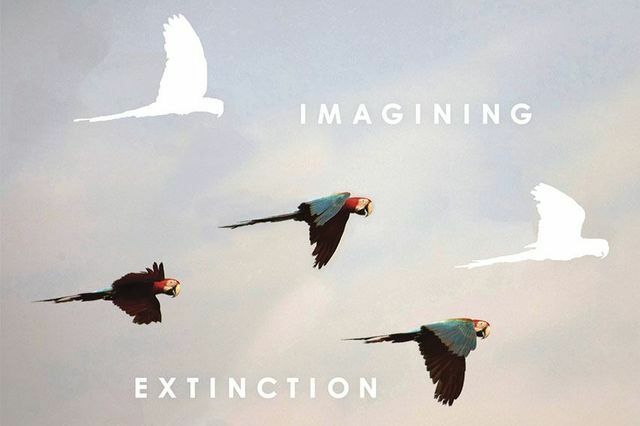 IoES faculty member Ursula K. Heise’s discusses the environmental culture of, “de-extinction,” in her book Imagining Extinction. Read a review written by Colin Dickey, author and creative writing professor at National University, as featured on LA Review of Books.